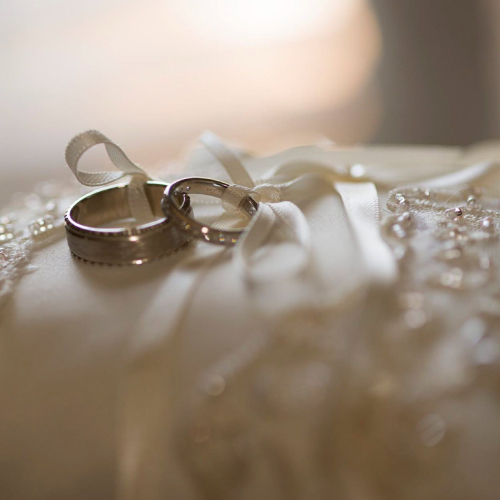 Trendy Wedding Style is a wedding & event planning company based in Atlanta that offers a full service. We plan and coordinate your event from the very beginning to the very end and every aspect in between. 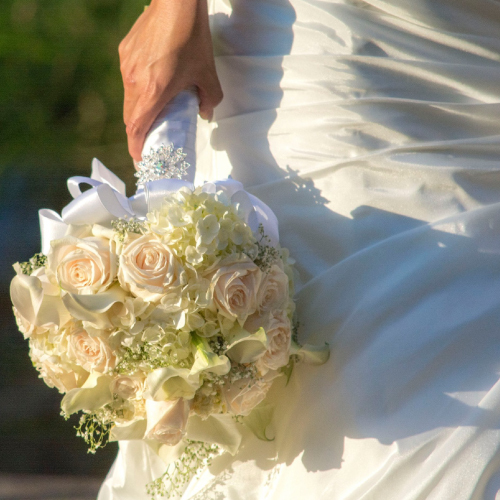 We understand it is not easy to be on top of every single detail when it comes to the most important day of your life. We will make sure everything happens as we coordinate, creating a sophisticated and unique event tailored to your need. Let Trendy Wedding Style create an unforgettable memory!